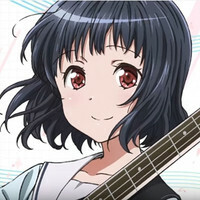 The official website for the upcoming TV anime Marginal#4: Kiss kara Tsukuru Big Bang (Big Bang Created from Kiss) today posted a 90-second new PV introducing its OP theme song “WeMe!!! 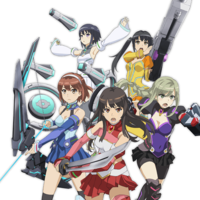 !” and the members of the three male idol groups featured in the story, Merginal#4, Lagrange Point, and Unicorn Jr. 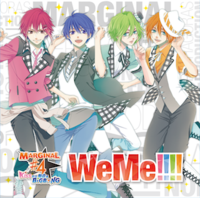 The OP song is performed by the four members of Merginal#4: Atom Kirihara (Toshiki Masuda), Rui Aiba (Naozumi Takahashi), L Nomura (KENN), and R Nomura (Yuuto Suzuki). The song’s CD single will be released on January 18, 2017. 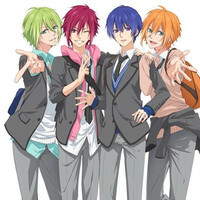 The TV anime is based on the otome game company Rejet’s fictional male idol project launched in February 2013. 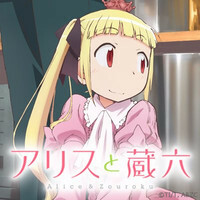 The project has so far released nine CD singles, two drama CD, and one PS VITA game. The TV anime project was announced in February 2016 and is set to premiere on Tokyo MX, Sun TV, KBS Kyoto, and BS 11 in January 2017. 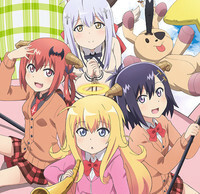 J.C.Staff (Shokugeki no Soma, Amanchu!) works on anime production. Dragon Ball Chou Ep. 70 is now available in OS. 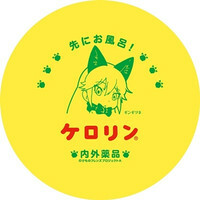 Urara Meirochou Ep. 3 is now available in OS.